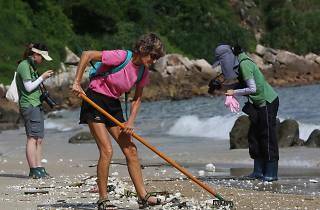 Community beach cleanup at Lamma Island’s Power Station Beach. 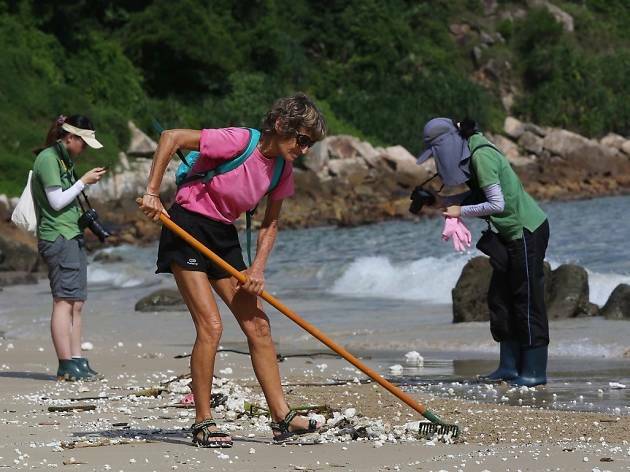 Join this special beach cleanup, organised by a group of kindergarten students with support from the European Union Office of Hong Kong and Macao and AquaMeridian Conservation & Education Foundation, at Tai Wan To (Power Station Beach) on Lamma Island. The cleanup will be followed by an open picnic and fun team games and activities. Plus there’ll be music, face painting, and even an impromptu dancing competition. Remember to bring your own bottles!